Aargh! Ubuntu 16.10 has decided that ImageMagick doesn’t need JPEG 2000 support, and will quietly (and very very wrongly) write JP2s as JPEG. JPEG 2000 is a great image file format: well-defined, and able to store high quality photographic data in a very small space. It truly is the JPEG of the 2000s — except for its dismal support under Ubuntu. The problem is the patents. An open library has been a long time coming, and lots of Linux software is built without JP2 support. This helped keep it away from my desktop. Gimp — not supported. It appears to have a non-functioning plugin that tries to read the file, then gives up. This is annoying, as Gimp is defined as the system default viewer for JPEG 2000. Image Viewer — does support JP2, but occasionally mis-renders pages. To make this the default, right-click on a JP2 file, and select Open with → Other Application …, then choose Image Viewer. It should work from then onwards. Document Viewer — a bit rough when looking at JPEG 2000-encoded PDFs. Very slow, too. The rate option should be a small number; the smaller, the greater the compression, and the worse the image quality. OpenJPEG — provides the image_to_j2k and j2k_to_image tools. Far more picky about input formats than it should be, and often fails on seemingly perfect input. img2pdf — (built from source) is a tiny gem of a package. All it does is wrap various image formats into a PDF file. 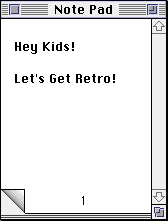 It doesn’t modify the image data in any way, so with a bit of ingenuity (and pdftk) you can use PDF as a true metafile archive. You can view the content on any platform, but get the source images out bit-for-bit perfect. We used to call files which could contain files metafiles, but that stopped being popular when TIFF started to be a baroque travesty of an image container back in the mid-1990s. poppler — (for full features, build from source) has a tool, pdfimages, which can extract embedded image files from PDFs. Some of the metadata might get lost, but all of the image bits come through. 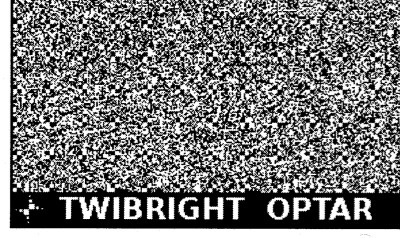 Since JPEG 2000 isn’t included in web browsers (grar), I’ve embedded a sample scanned JPEG into a PDF, and added a series of progressively more compressed JPEG 2000 versions: JPEG-2000Booklet [PDF]. The booklet has notes showing the byte size of each page. The image still looks pretty good at 8% of the original file size! 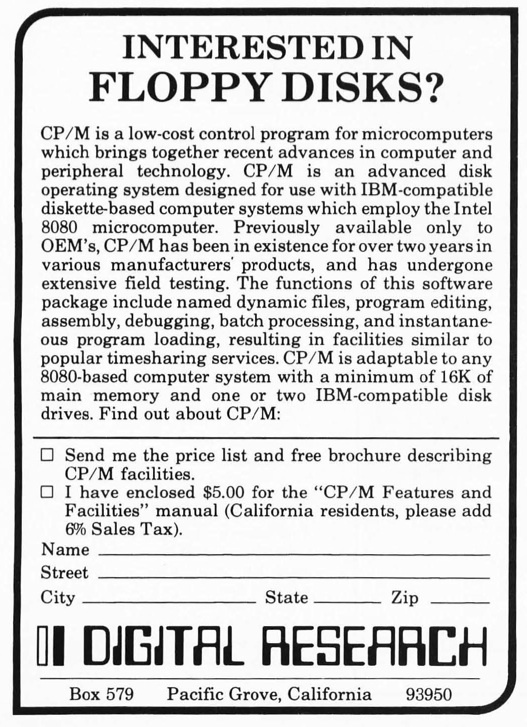 — an ad from the December 1976 edition of Byte, from the BYTE magazine scanning effort. Greater Toronto Area Bloggers :: The GTABloggers mailing list returns! Author scrussPosted on 02006-03-26 02006-03-26 Categories computers suckTags 2006, archive, blog, eat, mail, tab, torontoLeave a comment on Greater Toronto Area Bloggers :: The GTABloggers mailing list returns! Can you believe the Outlook mailbox limit at work? 60MB. Yup. I’ve been forced to tidy up every week. I can’y believe a program as widely used as Outlook has so many critical limitations. Storing mail in binary archive files of limited size? Please; so 1989.